When we think of Halloween in Los Angeles, we may inadvertently think of Halloween in Orange County, home of the Knotts Berry Farm Halloween Haunt, Disneyland Halloween Time, and several other October attractions, such as Sinister Pointe and The Empty Grave. Halloween 2014 has seen some significant changes, with haunted houses moving or disappearing; Hollywood Gothique has also added a few new listings this year. 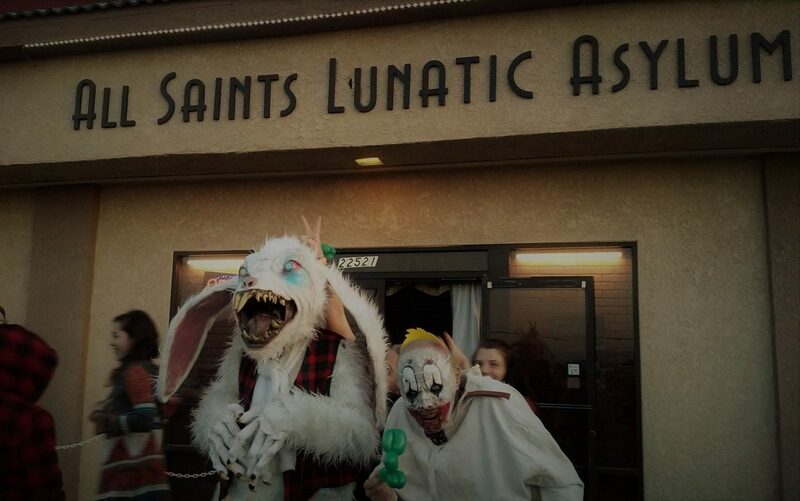 So, those seeking the horrors that lie beyond the Orange Curtain are advised to check out the following Halloween Haunt Itinerary - if you dare! Dates: October 24-26, 31, and November 1. Hours: 6:30 to 9:30 pm. Hours: 7-11pm on weekdays & Sundays; 7pm to midnight on Fridays & Saturdays. 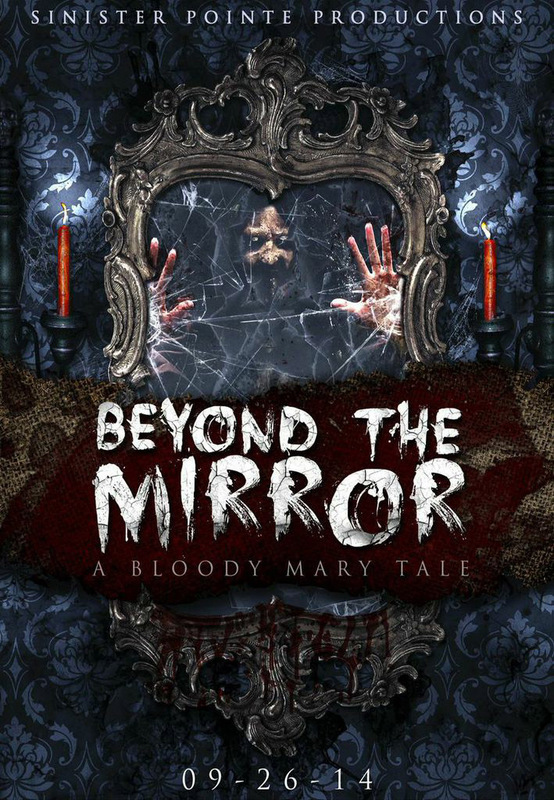 Description: For Halloween 2014, the Sinister Pointe Haunted Attraction - an innovator in terms of interactive haunts - moves to a new location and offers a new version of its labyrinth, titled Beyond the Mirror: A Bloody Mary Tale. 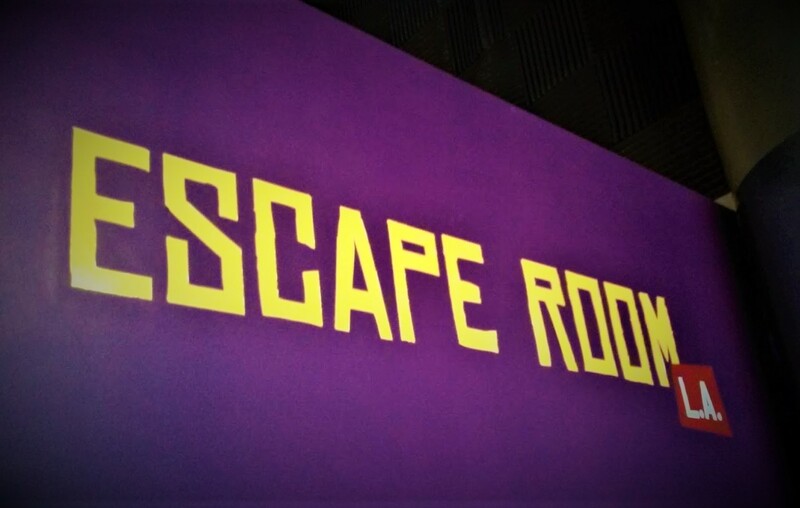 As always, visitors will need to surmount obstacles and choose a path through the twisted corridors to find their way out, but this year ups the ante: guests will be allowed to enter only in groups of four – no more, no less – which means you may be separated from your friends or thrown together with strangers, depending on the size of your group. As if that were not enough, once inside, you may find yourself split from your companions and forced to proceed on your own – completely alone, except for the monsters lurking in the dark. Prices vary from weekdays to weekends. 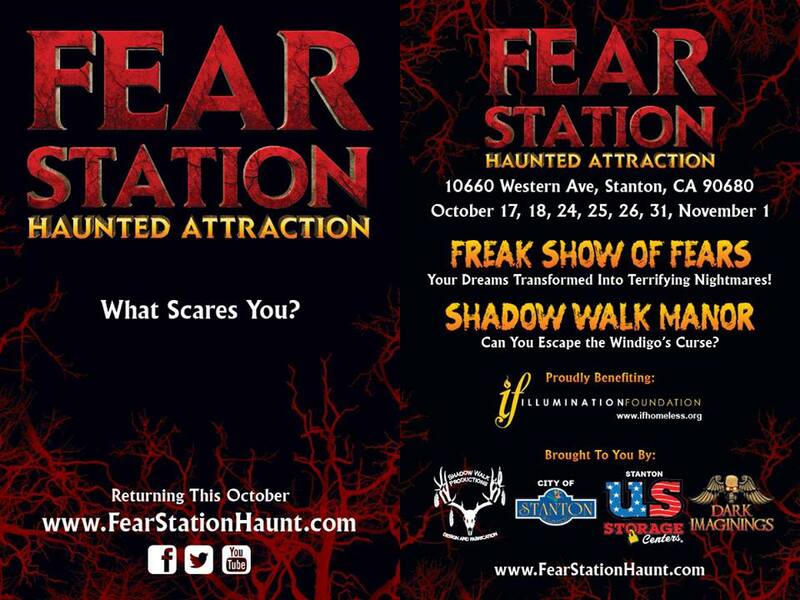 Weekend tickets will be distributed on a timed system, reserving a specific hour for you to enter the haunt. Dates: October 23-26, 31, and November 1-2. Hours: approximately 7-11pm (probably longer on Halloween night). 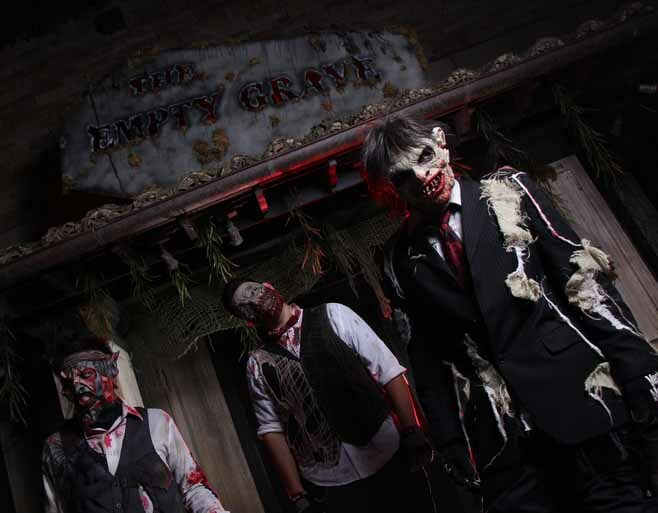 Description: The self-proclaimed “Goriest Home Haunt in Orange County” returns for its fifth Halloween. Lovers of hard-core horror should seriously consider the trip out to Yorba Linda this Halloween. At ScareLA in August, Perdition Home offered a mini-maze filled with eviscerated bodies and electric firecrackers for a jolting effect. From the brief walk-through it be difficult to extrapolate what the full haunt would be like; fortunately, a slideshow presentation at one of the convention's haunt panels depicted something rather elaborate and ghastly, along the lines of the Backwoods Maze in Burbank (an acknowledge source of inspiration). Dates: October 23-26, 30-31; and November 1. Hours: 7pm to 10pm on Sundays and weekdays; open till midnight on Fridays and Saturdays and on October 30 and 31. One of the defining characteristics of the old location (within the Anaheim Garden Walk) was the vast space ("over 50,000 square feet of terror," per the website description), which created a sense of limbo. 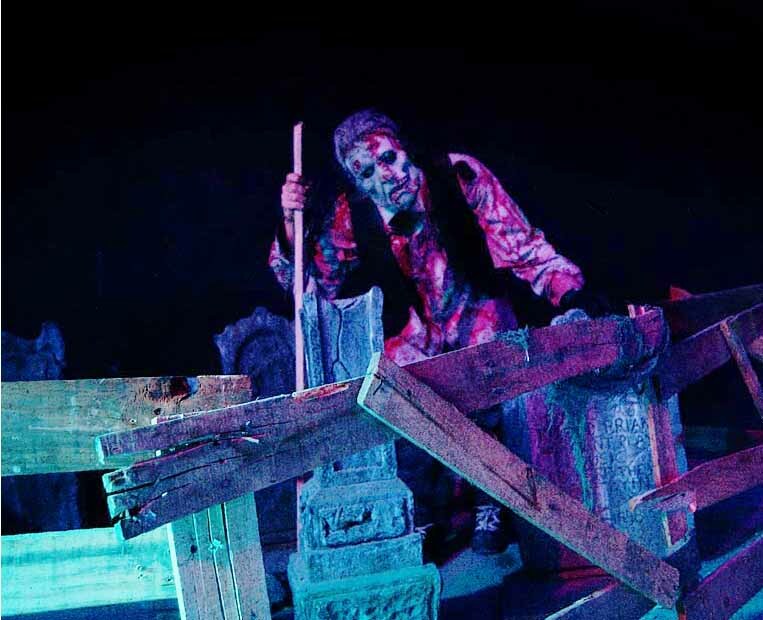 Hollywood Gothique is curious to see how the haunt adapts to its new digs. Dates & Hours: October 25, 7-9pm; October 30, 7-9:30pm; October 31, 6:3-10pm; November 1 7-9:30pm. The entire trip for all five destinations would require nearly an hour and twenty minutes to travel fifty-two and a half miles. Your best bet would be to tackle the first three haunts - a twenty-mile trip requiring forty minutes of drive time. Check out the map below or find it on Mapquest. Haunts are listed in this order: A) Fear Station; B) Sinister Pointe; C) Perdition Home; D) The Empty Grave; E) Mystic Motel. 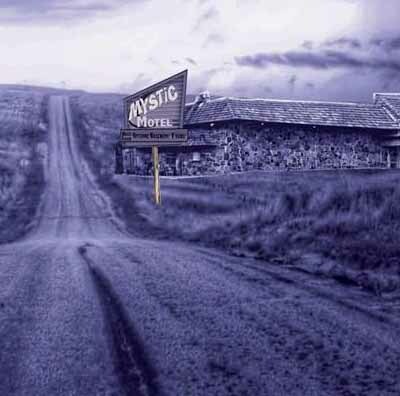 We recommend reserving The Empty Grave and Mystic Motel for a separate trip. The two haunts are within ten miles of each other, and you can make the drive in about twelve minutes. If two stops are not enough to make the journey worth your time, consider extending your tour to include Field of Screams in Lake Elsinore. This trip would cover 46 miles, taking just over an hour of travel time. The map for this alternate itinerary is below and can also be viewed here. For this trip, the haunts are designated: A) The Empty Grave; B) Mystic Motel; C) Field of Screams.